Honor™ (www.JoinHonor.com), a leader in high-quality home care for older adults, today announced an innovative new partnership with the National Parkinson Foundation (NPF), the country’s most trusted source of information and resources for people with Parkinson’s disease and their families. Honor will license NPF proprietary care guidance. 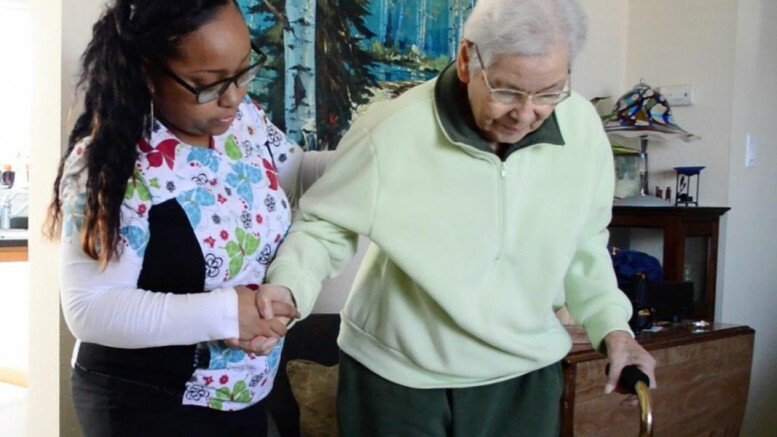 This partnership gives Honor a unique advantage to train its Care Professionals using NPF care expertise—and to provide superior personalized non-medical care to clients with Parkinson’s. In addition to NPF-informed training for Parkinson’s care, Honor Care Pros will be equipped with the Honor Care Pro App, containing the Foundation’s content and detailed recommendations for how to deliver long-term home care to their clients. “The National Parkinson Foundation is pleased to collaborate with Honor Home Care to make life better for people with Parkinson’s and their families,” said Paul R. Blom, Interim CEO of the National Parkinson Foundation. For more information about Honor, Care Pros and the relationship with the National Parkinson Foundation, visit: https://www.joinhonor.com/parkinsons-home-care. NPF’s mission is to make life better for people with Parkinson’s through expert care and research. NPF has funded more than $189 million in care, research and support services. 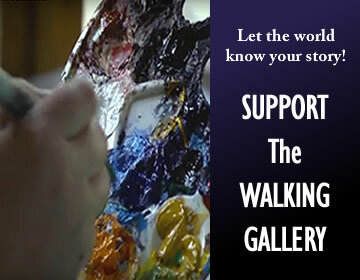 For more information, visit www.parkinson.org, or call the NPF Helpline at 1-800-4PD-INFO (473-4636). San Francisco-based Honor, launched in spring 2015, is the home-care solution that helps older adults continue to live and age in their own homes with greater joy, comfort, and grace. Honor combines the best care professionals in the industry with proprietary app technology that modernizes the entire home-care experience, making it more flexible and accessible for family caregivers and their aging loved ones.